BAXTER COUNTY, Ark. (WLS) -- A former Chicago police officer was shot and killed in Arkansas, where he had retired. Chester Hornowski, 71, was murdered on Dec. 5, at a boarding home that he ran, according to the Baxter County Sheriff's Department. Police said that Hornowski was discussing a noise complaint with a tenant when he was shot multiple times. 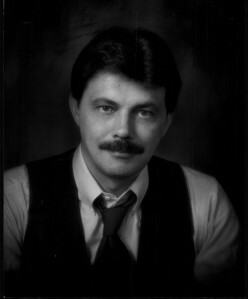 FILE: Chester Hornowski, circa 1986. Courtesy of the Chicago Sun-Times. 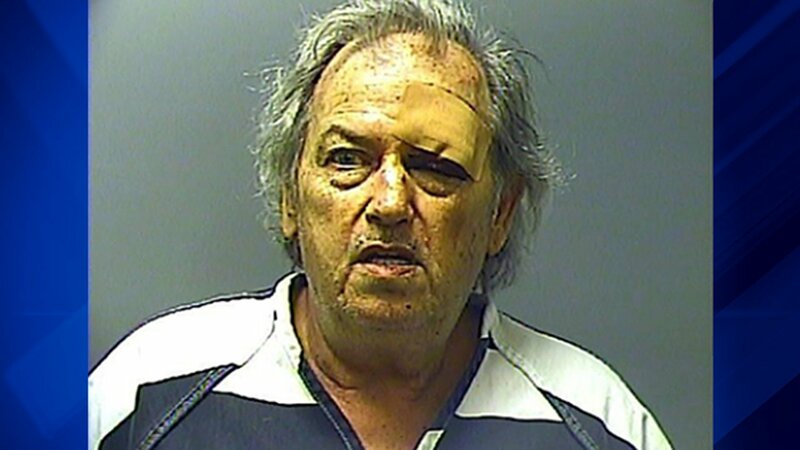 Robert Dean Penny, 59, is charged with one count of first degree murder, one count of aggravated assault, and one count of felony criminal mischief. He is being held on $1 million bail. Hornowski joined the Chicago police around 1970 and served for over 30 years.